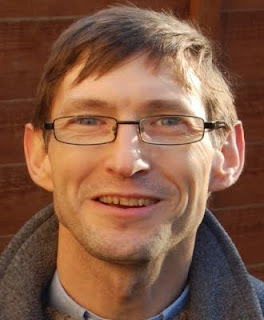 We’re delighted that Richard Hibbert will Chair the Society for the next 12 months. We asked him to introduce himself. Hello and welcome to another year of the Forest Hill Society. Firstly, I would like to thank Peter Irby and Michael Abrahams for their work in Chairing the Society for the last twelve months. Michael's efforts in leading the Society's campaign for the pools to be built on Dartmouth Road with live/work on Willow Way are greatly appreciated and will be a hard act to follow. Both Michael and Peter will continue to serve on the Executive Committee so we will not be losing their expertise and enthusiasm. Peter has been undergoing a series of operations on his hip and we wish him a full recovery, while Michael is taking a step back from the Society in order to prepare for an expanding family. Three of the Chairs of our sub-committees stepped down at the AGM, leaving Liz as the only old hand (Communications and Events). Michael (Planning and Development), Tony (Transport) and James (Environment and Leisure) have stepped down due to personal commitments but will be replaced by Hilary, Andrew and Quetta respectively. My thanks to all of them for their time and hard work. I first came to Forest Hill in 2000. I could see that Forest Hill had an interesting past, neglected present and great potential. My partner kept telling me there used to be two butchers, a fishmonger and bakers in Forest Hill when she first moved here. The more I dug into the history and learned about the area, the more I felt the desire to get involved; one of my pet hates is people who complain but do nothing about it. At about this time, Lewisham started their Local Assemblies and I volunteered to be on the Coordinating Committee. 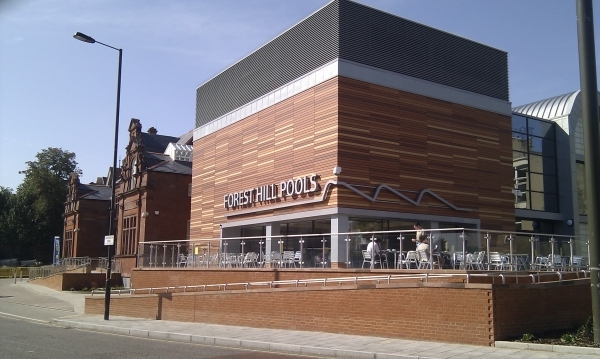 This was where I met Michael who encouraged me to get involved in the Forest Hill Society. I have been on the Executive and Transport Committees for the last year and was active in the Oystergate and Pools campaigns. The next year has many challenges ahead, including threatened cuts to our train service by Southern and the redevelopment of the Pools. We are actively working with other local civic societies and politicians to campaign against the train cuts; we were promised that our current services would not be reduced when the East London Line extension was proposed and we intend to keep the politicians to their promise. We also continue to push the council and Sainsbury’s to come to an arrangement for two hours' free car parking off Pearcefield Avenue. 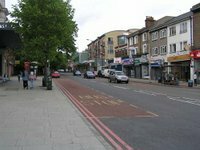 But away from the campaigning, there will be plenty of social events over the next twelve months and I hope I shall have the opportunity to meet many of you and hear your thoughts about the future of SE23.